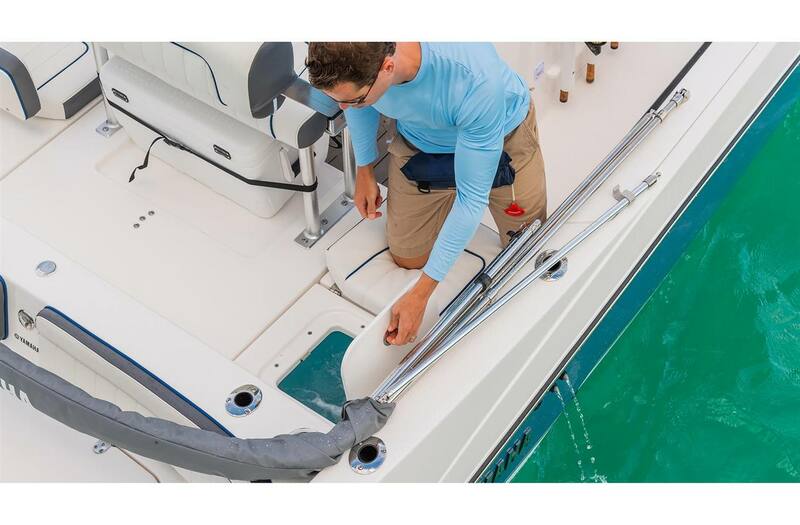 Jetwash Raw Water Washdown System: This system uses Yamaha's jet propulsion to wash down the deck of the boat before heading back in for the day. 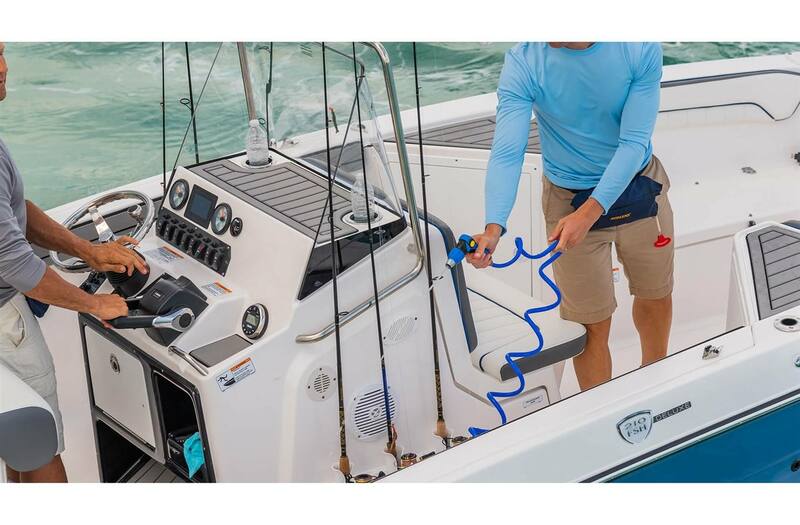 Livewell: The 18-gallon livewell keeps bait ready at all times. 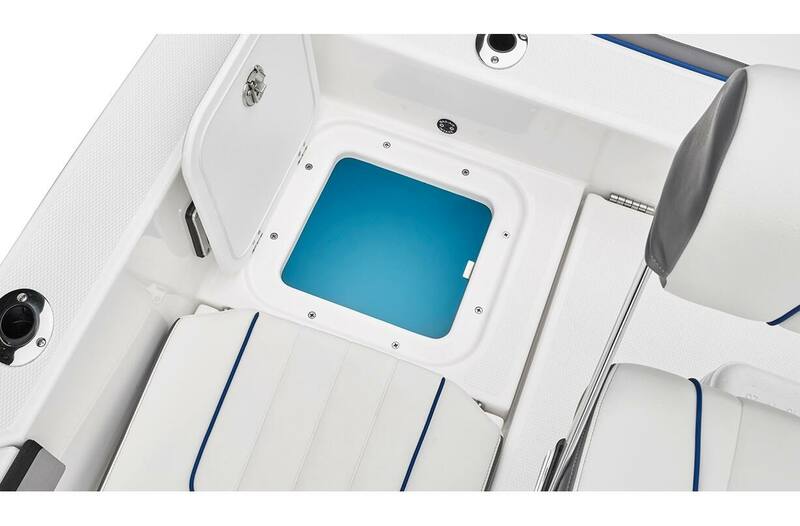 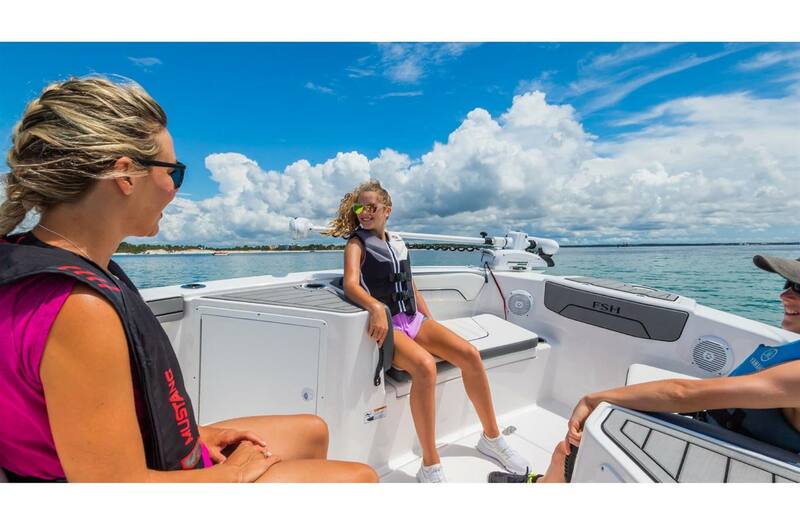 Swim Platform: Yamaha's signature swim platform design with backrest cushions and access to the exclusive pump cleanout port also includes extra storage for a 5-gallon bucket in the 210 FSH Series. 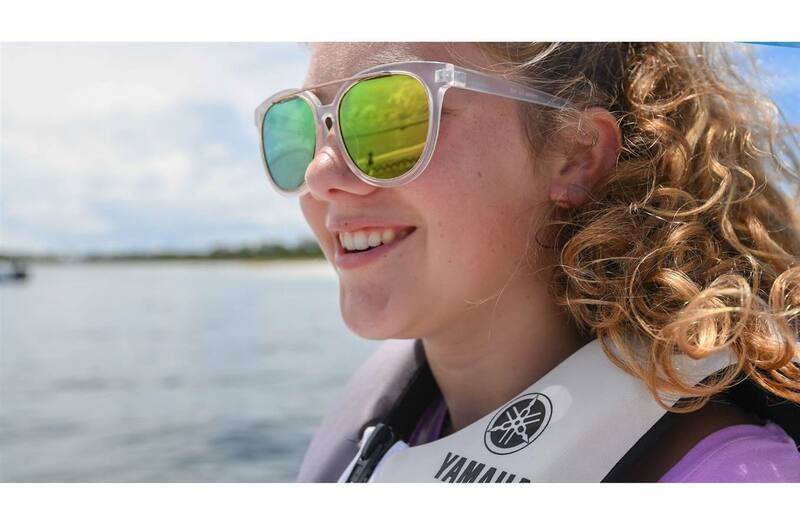 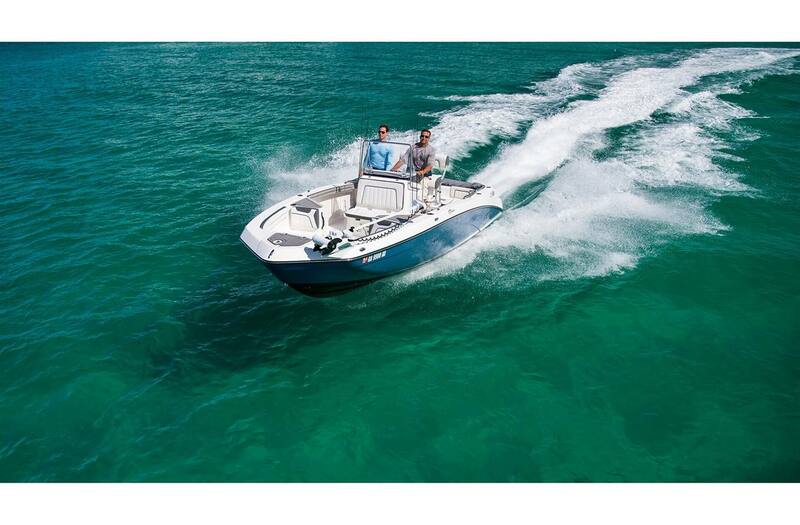 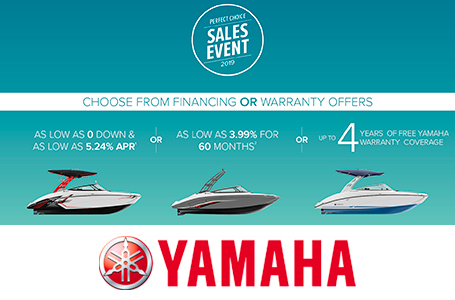 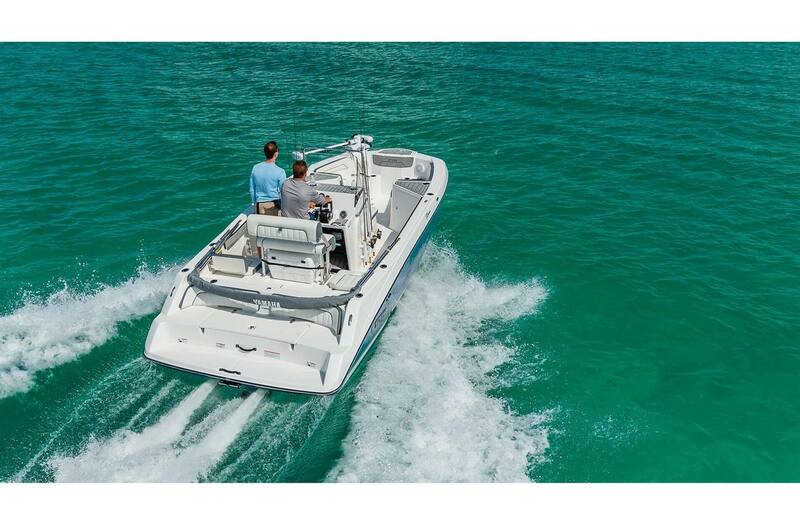 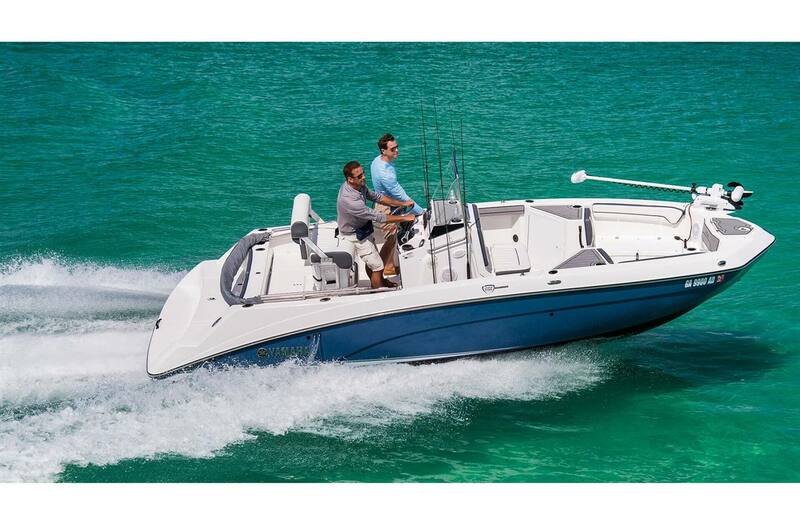 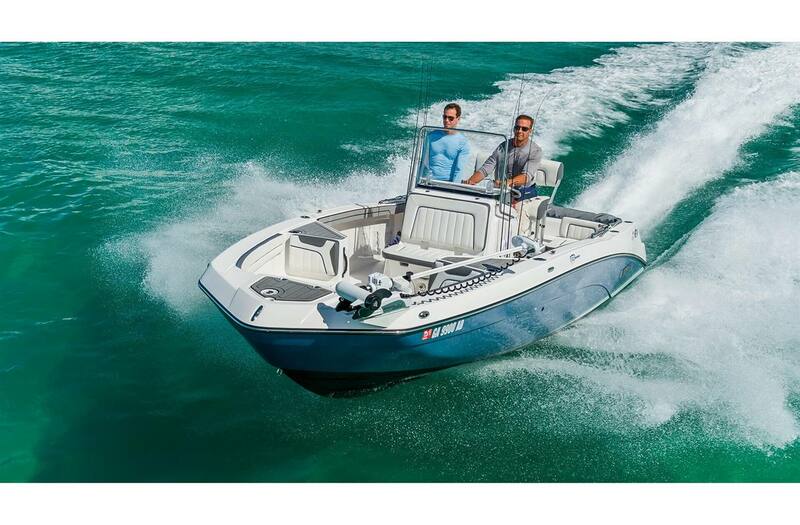 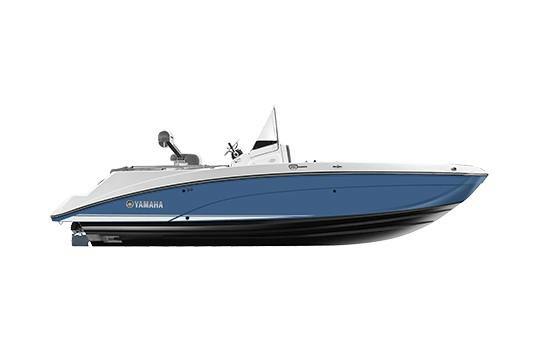 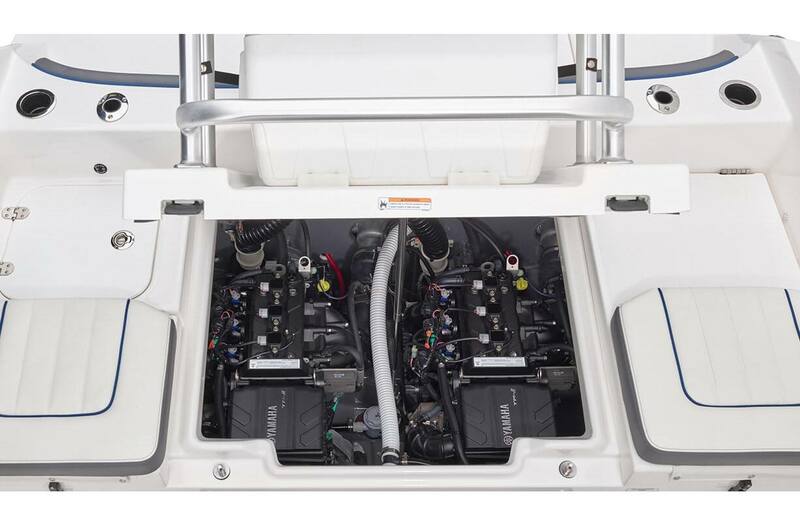 Twin TR-1 HO Engines: Yamaha's award winning, reliable, engine package. 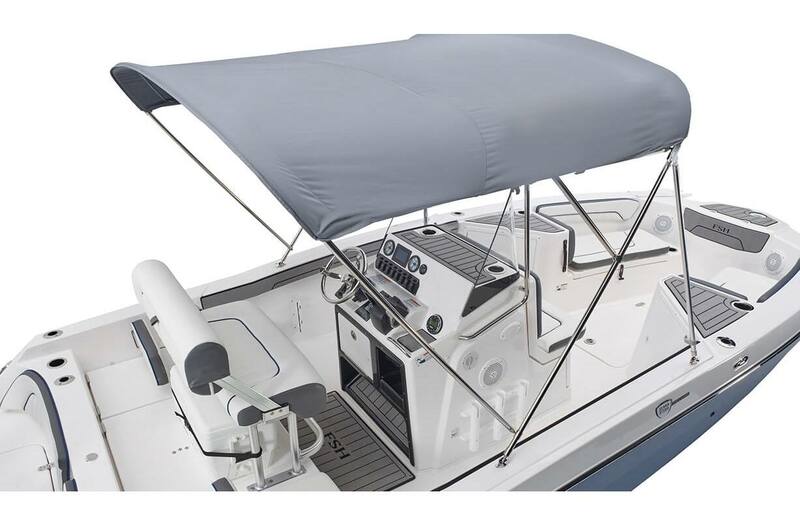 In-Water Height(Bridge Clearance): 5 ft.7 in. 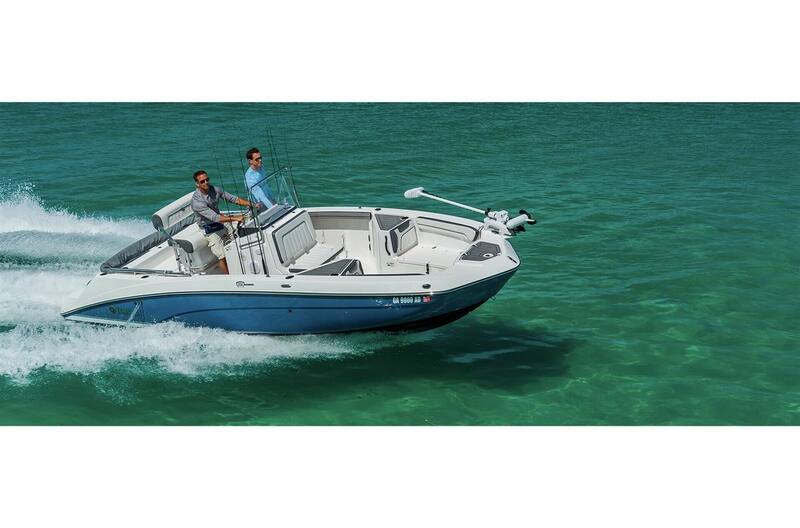 Seating Capacity/Weight Capacity: 10 persons; 2,250 lb. 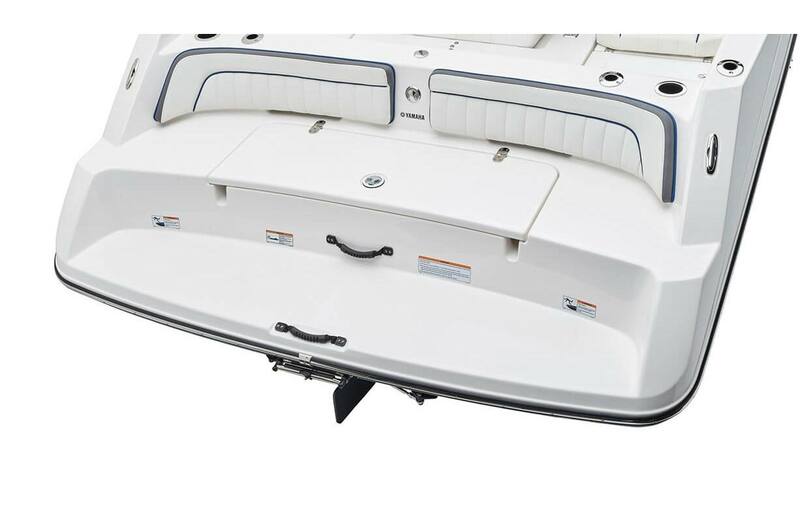 Height on Trailer (Fully Rigged): 102 in. 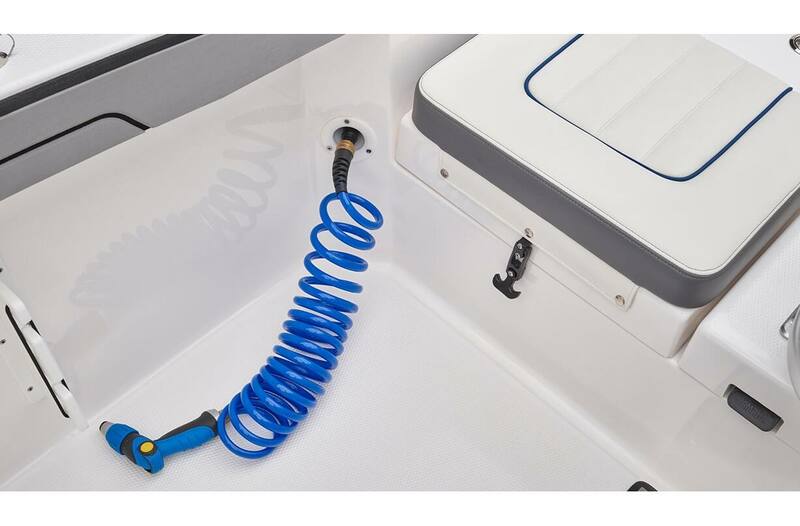 Storage Height on Trailer (To Console Top): 80 in.